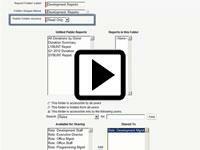 This is another video in our training series on Data Models in the Nonprofit Starter Pack. In this video we provide an overview of the default data model in the NPSP, that being the One-to-One Model. 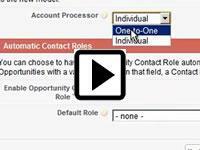 This is the second video in our training series on Data Models in the Nonprofit Starter Pack. 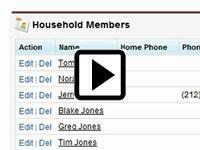 In this video we provide a brief overview of the Individual, or "Bucket," model of the NPSP. This is the third video in our training series on Data Models in the Nonprofit Starter Pack. 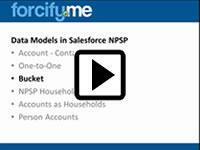 In this video we cover how to set the data model in a Salesforce application. This is the fifth video in our training series on Data Models in the Nonprofit Starter Pack.